For production of commercial slipsheets, paper-free gypsum facers, polyiso insulation and EPS facers. launched new products in the EnergyShield® line, EnergyShield® CGF Pro and EnergyShield® Ply Pro. Exclusively sold through Menards, this brand offers a high definition palette for today’s modern homes. To present a cohesive product offering to the market. 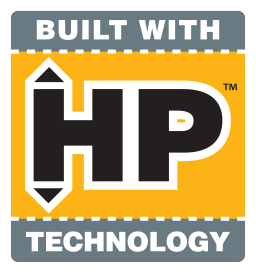 A graphite enhanced EPS line of products with improved thermal properties. 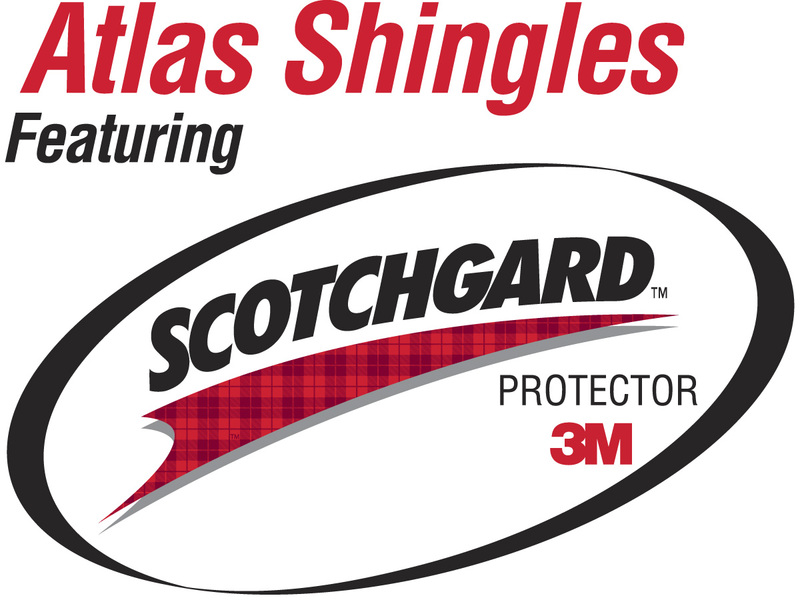 Which recognizes select contractors for their performance and growth in selling Atlas shingles featuring Scotchgard™ Protector and the Atlas Signature Select Roofing System. 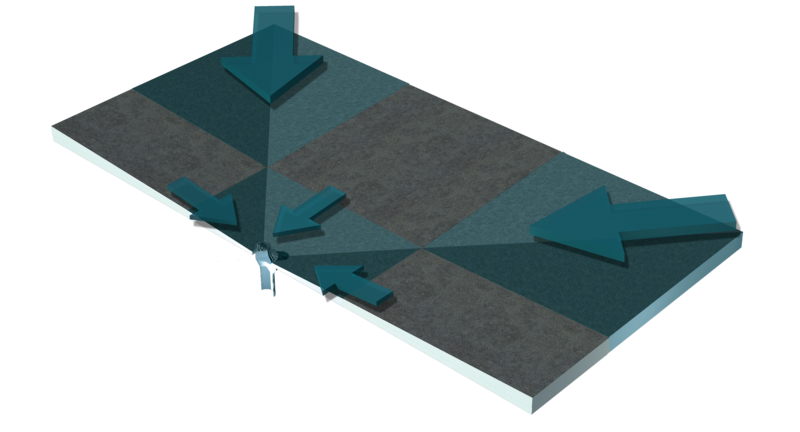 High-density polyiso roof insulation in a lightweight and easy construction. 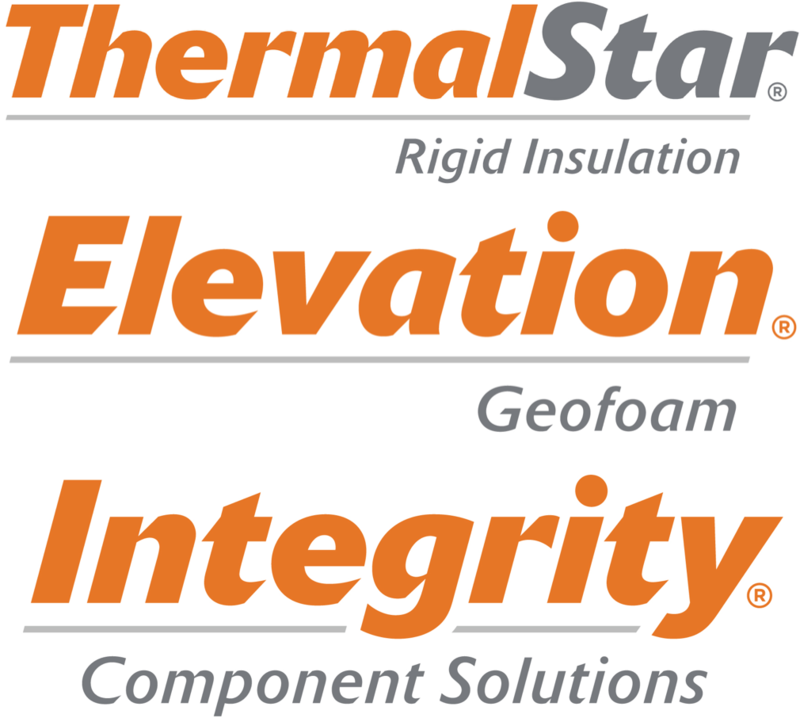 Solidifying Atlas as the global leader in facer technology for the Polyiso Insulation industry. 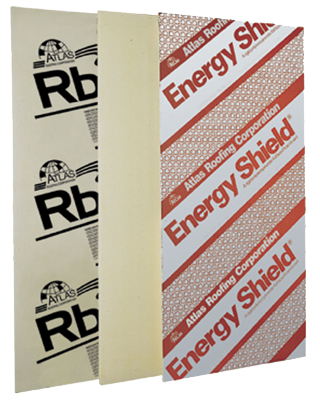 To support a growing demand for polyiso roof and wall insulation products in the region. 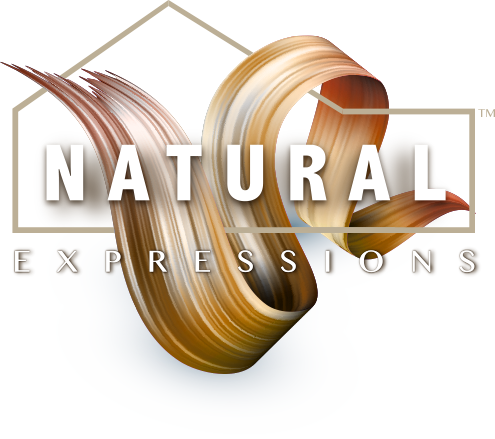 Trademarked the color Pale Creamy Orange to differentiate its construction line of products from typical bead board and competing products. As the first complete insulating and ventilating roof system for steep slope commercial buildings. Introduction positions Atlas as leader in fighting the black streaks on steep roof slopes caused by algae. 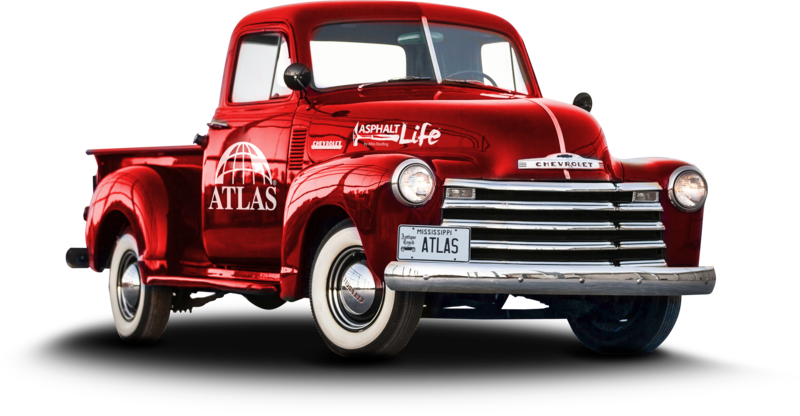 To more closely align with the Atlas corporate brand. 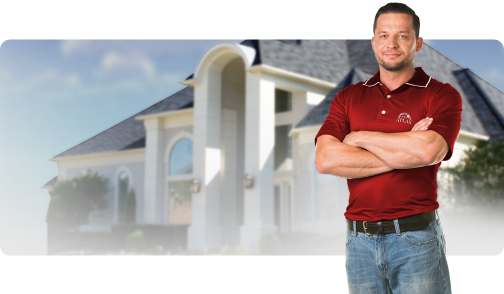 Oversized shingle dimensions require fewer laps—which translates into a faster installation and less time contractors need to spend on the roof. Larger shingle exposure results in stunning curb appeal as compared to other small exposure shingles. Available with ACFOAM®-II and ACFOAM®-III facer technology. 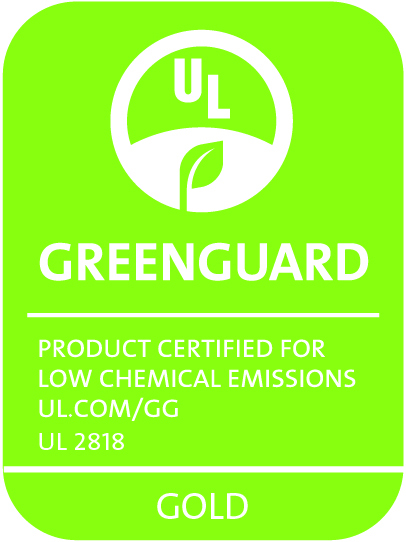 As the industry’s first polyiso foam, bonded to heavy glass facers, able to withstand FM Global rating 1-345 for low slope roof drainiage systems. Atlas WEBTECH® becomes the world’s largest manufacturer of coated glass facers for the building materials industry. As the industry’s first polyiso tapered edge product for low slope roof drainage systems. 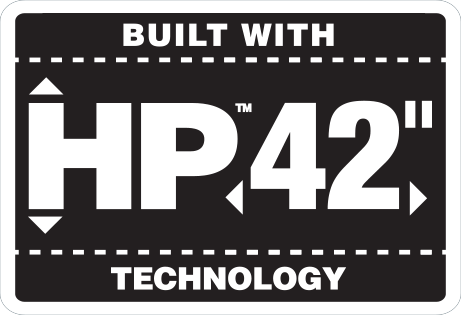 One of the industry’s first high performance, walkable, long-term exposure roofing underlayments. 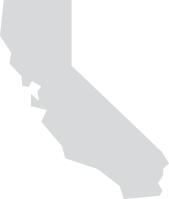 Moved Falcon Foam® from California to Mexico. 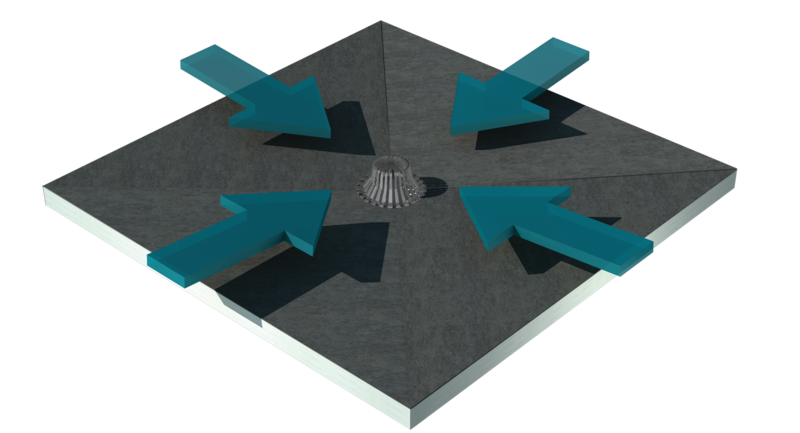 The industry’s first one-piece pre-cut drain sump for low-slope roof drainage systems. 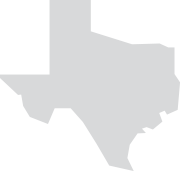 For the production of commercial slipsheets, paper-free gypsum facers and polyiso insulation facers. Second generation termite treatment for various construction line products. In conjunction with opening new plant. 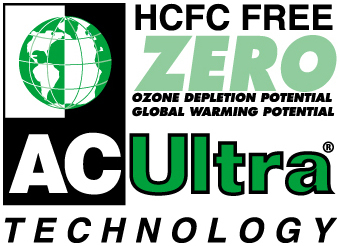 The Stratospheric Ozone Protection Award for technical leadership in hydrocarbon alternative to CFCs. It becomes the industry’s first “off the shelf” pre-cut cricket for low-slope roof drainage systems. 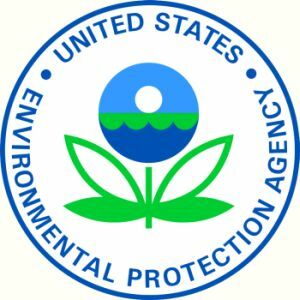 LaGrange, GA facility becomes the first polyiso plant in the country to make the conversion to a CFC & HCFC free blowing agent in its manufacturing processes, years ahead of the Montreal Protocol’s deadline for completion. Adjacent to asphalt shingle manufacturing facility. First polyiso roof insulation panel laminated with coated glass facers (CGF). Polyiso facility had been under lease since 1990. From Georgia Pacific’s roofing business. 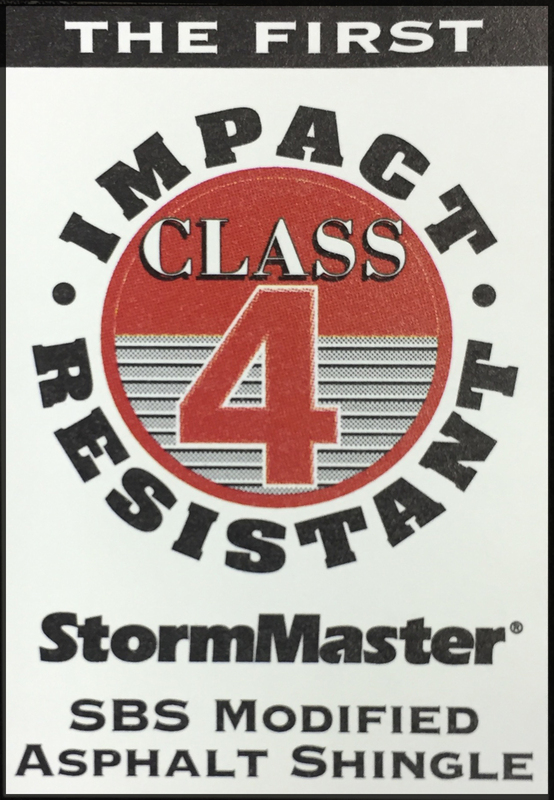 A line of durable impact rated roofing shingles to meet demands of a market dealing with extreme weather. A durable polyiso insulating sheathing made possible through production of coated glass facers (CGF). From American Western’s Polyiso business. Glass reinforced facers for use on polyiso insulation. For production of polyiso insulation from Owens Corning Fiberglass. Began manufacturing polyiso insulation including ACFoam®-II. 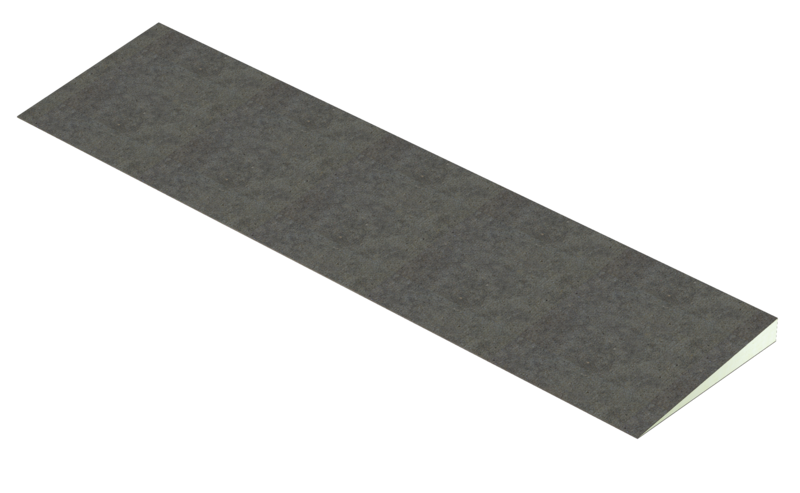 From Masonite Corporation to manufacture asphalt shingles and roll roofing materials. 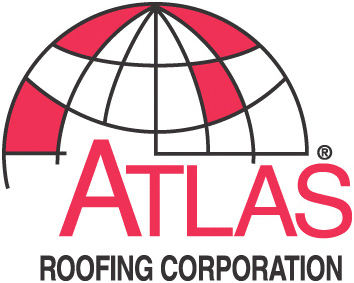 Atlas quickly recognized the opportunity to excel and expand in the roofing market, investing in commercial and residential facilities.